Bin Laden was from a super rich billionaire family who lived in Saudi Arabia. After he left university, he was in Pakistan to join mujahedin force. The main intention of the force was to fight against the Soviet Union in Afghanistan. 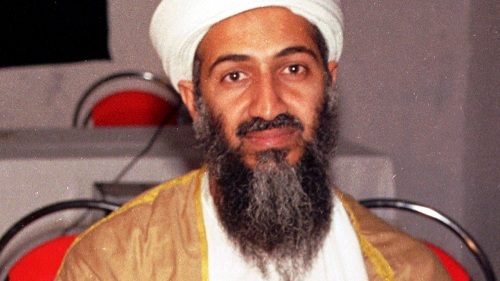 The popularity of Bin Laden increased after he used his money from the Arab world to fund the mujahedin. 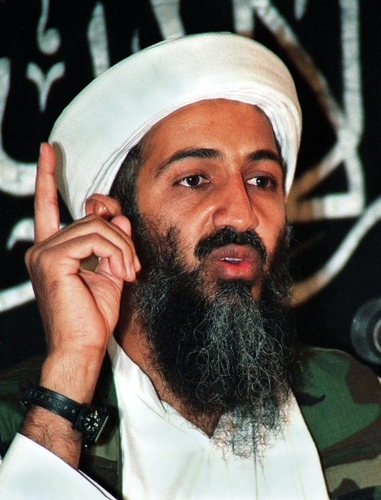 Al-Qaeda was established by Bin Laden in 1988. In 1992, he was eliminated from Saudi Arabia. Then he lived in Sudan. In 1996, he had to leave Sudan due to the pressure from United States. After he left Sudan, he lived in Afghanistan and created a base here. He considered United States as his enemy. Therefore, he planned and executed several attacks and bombings. Due to his involvement in the United States embassy bombings, Osama Bin Laden was listed in Ten Most Wanted Fugitives and Most Wanted Terrorists based on the list of American Federal Bureau of Investigation’s (FBI). FBI would give the people with $25 million for his head in 2001 to 2011. He was the main target in the War on Terror. 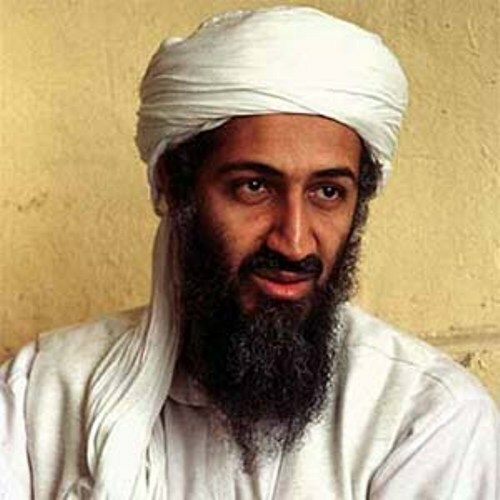 Osama bin Laden was shot and assassinated on 2 May 2011 in Abbottabad, Pakistan. The U.S. President Barack Obama ordered U.S. Naval Special Warfare Development Group and Central Intelligence Agency SAD/SOG operators to do the operation to catch him. Get facts about Obama here. His father was a billionaire construction magnate named Mohammed bin Awad bin Laden. He was born in Riyadh, Saudi Arabia. His mother was Hamida al-Attas. She was the 10th wife of his father. 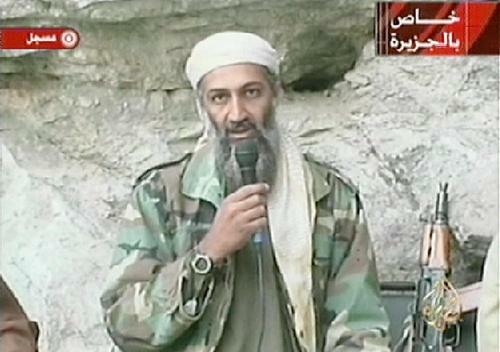 Bin Laden got $25 to $30 million for his inheritance. Actually his family earned $5 billion. He was a student at King Abdulaziz University. He studied business administration and economics. 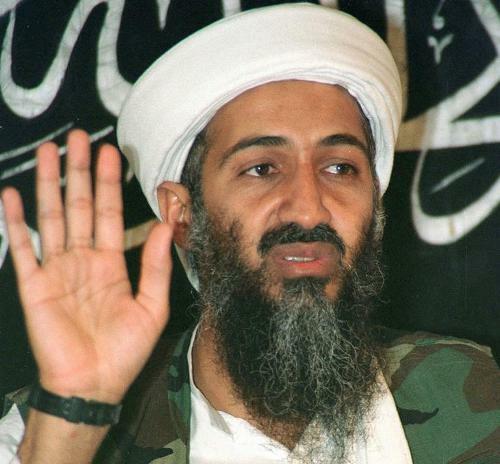 Are you interested reading facts about Bin Laden? Check the following Facts about Davy Crockett if you want to know the American folk hero, soldier and frontiersman.